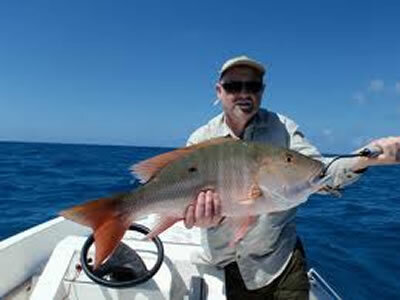 The golf current, along Cuba’s north coast, makes Cayo Coco and Cayo Guillermo an excellent area for deep sea fishing also. 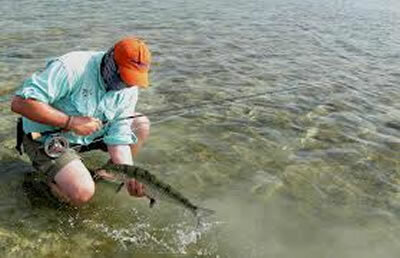 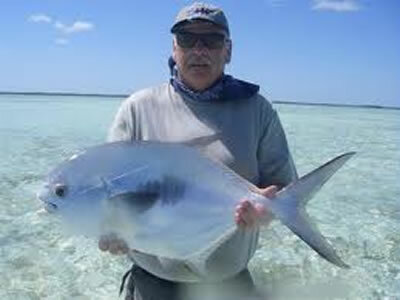 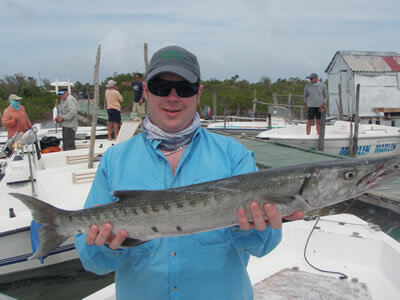 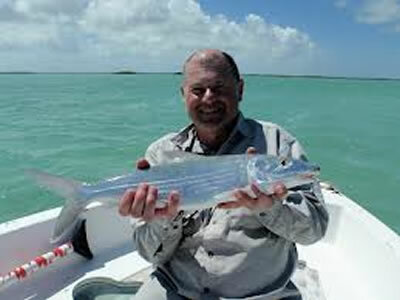 Plenty of tarpon, bonefish, permit, snapper, cubera, mackerel, barracuda, among others, can be caught. 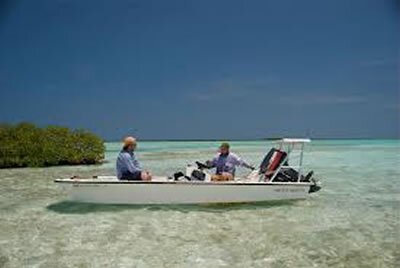 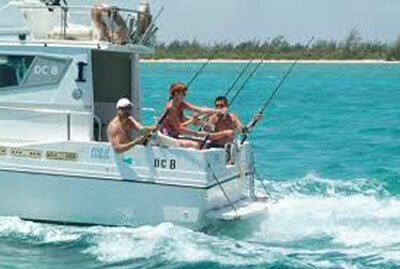 Deep sea fishing tours can be reserved in resorts in these cays which include transfers to marinas, boats, guides, crew ,equipment and beverages. 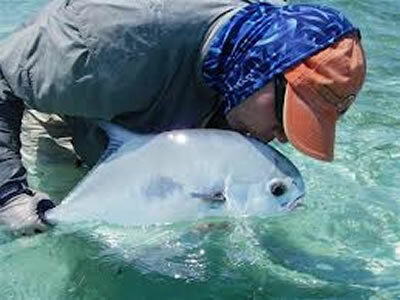 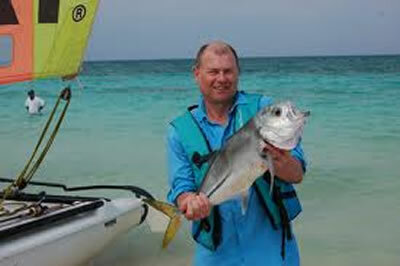 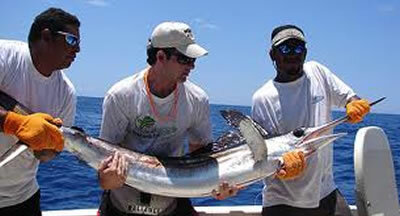 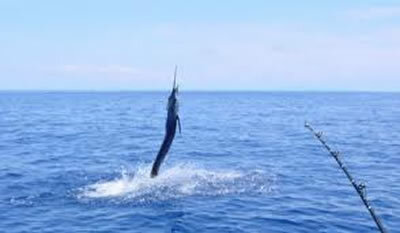 The Ernest Hemingway International Marlin Fishing Tournament takes place in Cayo Guillermo.